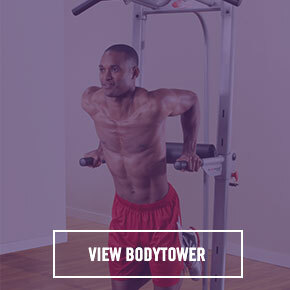 full-body, 14-minute Max Trainer® workout. 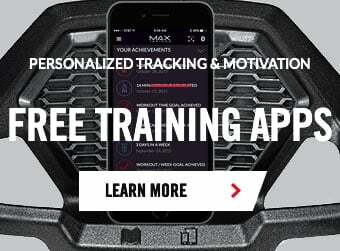 focused on motivation and helping you achieve success. 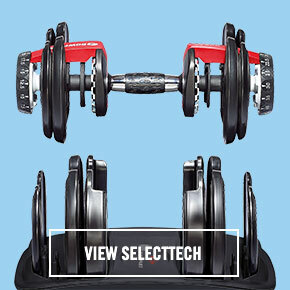 free weights in one compact design. 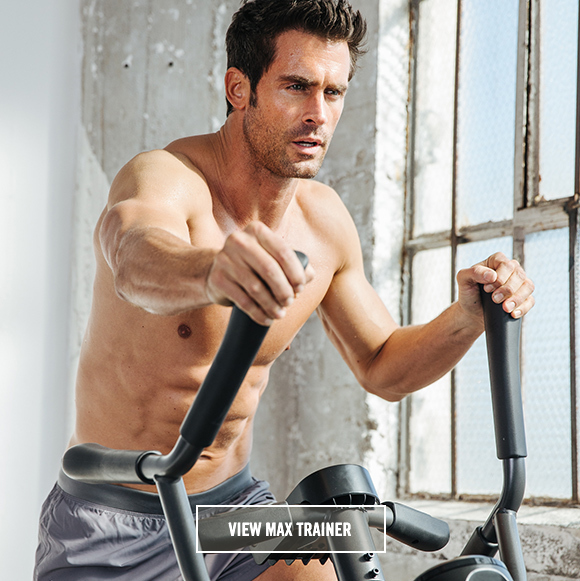 the benefits of cardio and strength into a fast, total-body workout. 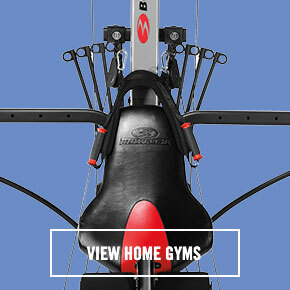 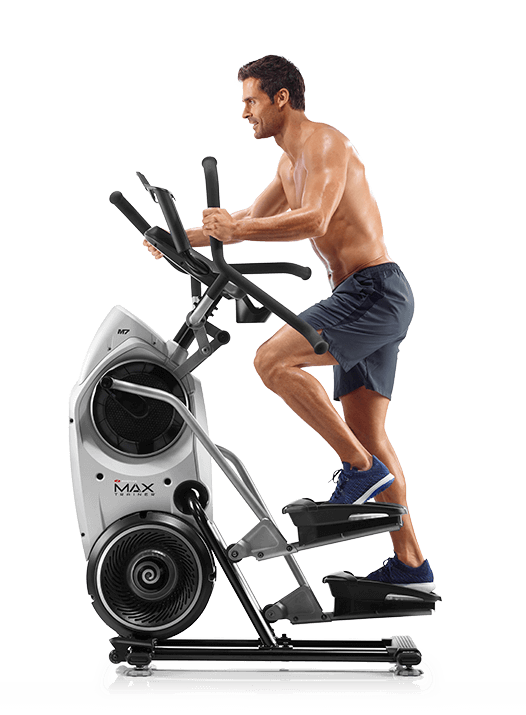 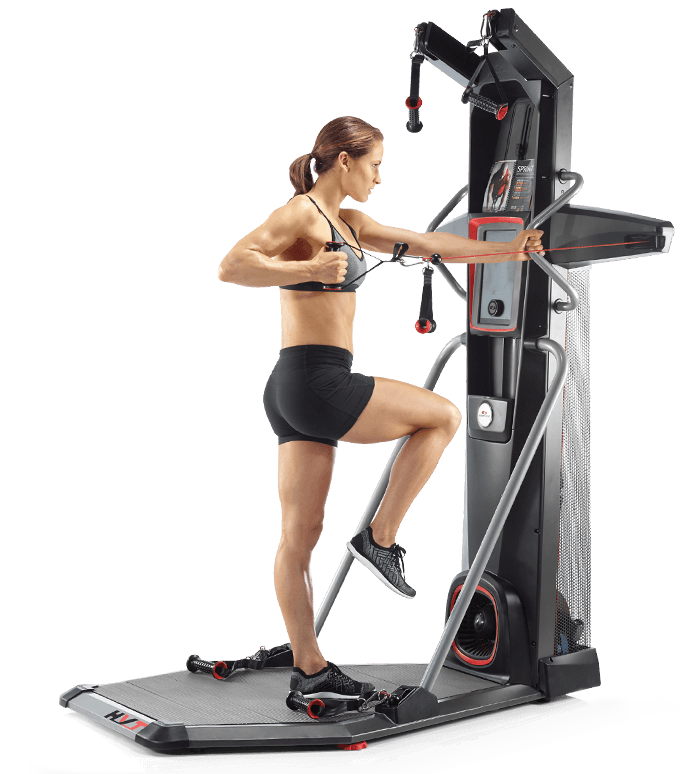 Since 1984, Bowflex has been the leader in innovative home fitness cardio and strength products.